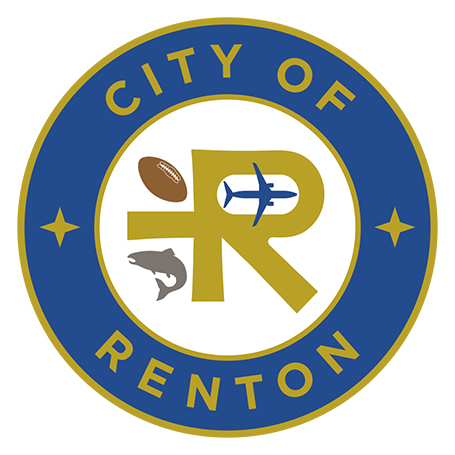 RENTON, WA - The City of Renton is now accepting applications for a second round of 2019 tourism promotion grants. These grants are available to convention and visitors’ bureaus, destination marketing organizations, non-profits such as chambers of commerce and lodging associations, and municipalities to support tourism marketing and operations in Renton. Hotels, motels, private campgrounds and similar facilities collect an added sales tax from their customers, a portion of which is collected by the City of Renton. Renton City Council has appointed a Lodging Tax Advisory Committee (LTAC) and tasked it with distributing these funds. Members of this committee include representatives of the City of Renton, Renton Chamber of Commerce, Renton Municipal Arts Commission and local hotels. The committee is chaired by Renton City Councilmember Armondo Pavone. Applications from qualifying entities will be due by 5 p.m. on Friday, May 3, 2019. Applications will be reviewed and finalists will be invited to present their requests to the LTAC the third week of May. The committee will make its final recommendations for funding to the Renton City Council in June. The application and related materials are available on the city’s website or by contacting Cliff Long, Economic Development Director for the City of Renton, at 425-430-6591. The City of Renton, Washington, with a population of 104,100 (2018), is located on the southeast shore of Lake Washington, just south of Seattle. Renton's strong economic base, diverse marketplace and favorable business climate have attracted the attention of nationally recognized companies that are providing employees and their families an outstanding quality of life. Renton is the home of Boeing, PACCAR, IKEA, the Seattle Seahawks, and the eternal resting place of Jimi Hendrix. More information can be found on our website, news releases, or Facebook, Twitter, and Nextdoor pages.